Legislative Representation | Law Offices of Louis T. Rosenberg, P.C. The Law Offices of Louis T. Rosenberg P.C. 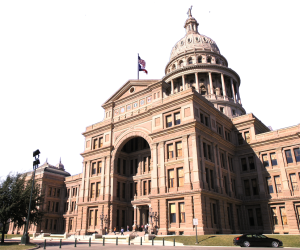 has continued its lobbying efforts at the Texas legislature through direct participation in legislative drafting, hearing, and policy development in close coordination with legislators and their staffs. Louis T. Rosenberg is a registered Texas lobbyist. If you are in need of representation before the Texas Legislature or an agency of the State of Texas, please contact us to schedule an appointment.